daily pain and bring stress relief. individual is a priority for Therapy Today. private and easy to find local Lubbock massage office. The only truly Deep Tissue and MyoSkeletal Clinic in the area. 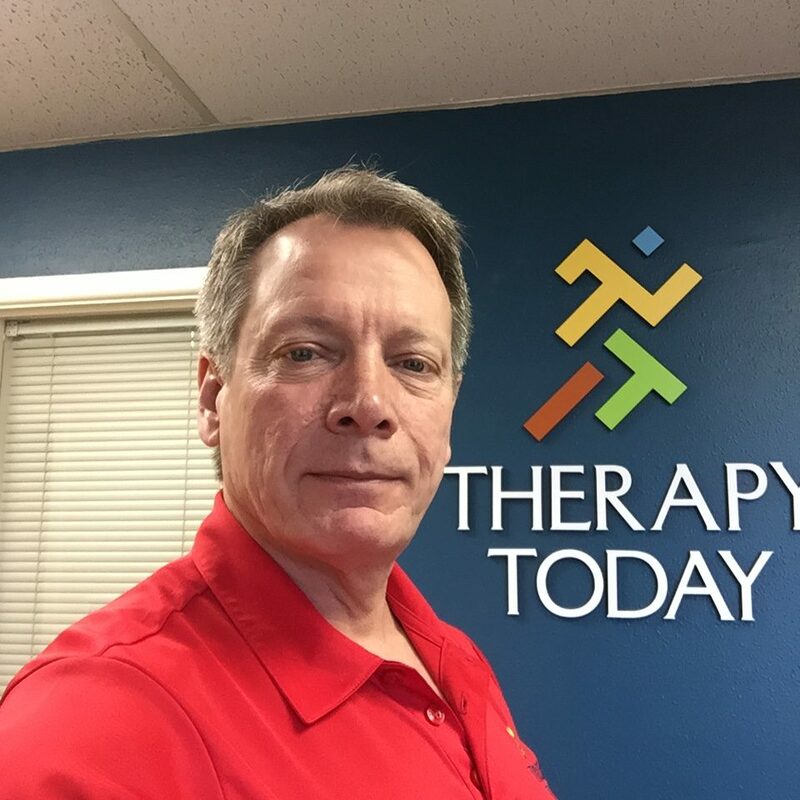 Therapy Today is the only Certified Myoskeletal Massage Therapist in the West Texas region. In our partnership with other health care providers we are also Certified Medical Massage Practitioners. 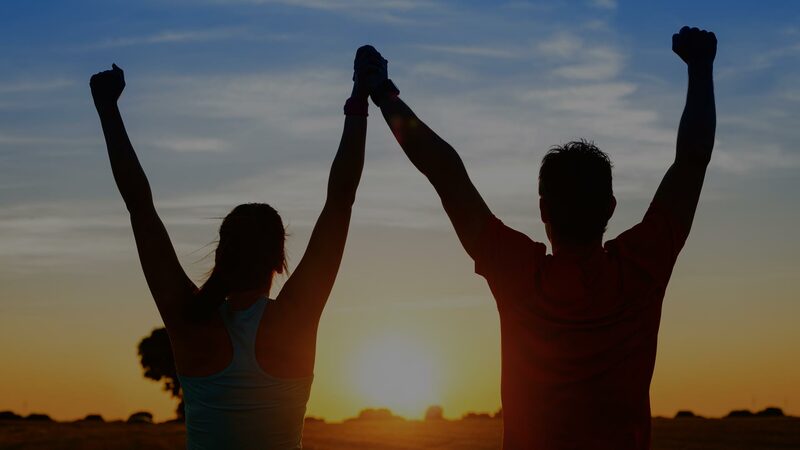 That means we can treat you as a patient and be a partner in your total wellness program. Therapy Today is committed to your long term health and well-being. Jeff Goley, LMT, MMP, MAT and his clients have found that Bodywork and Therapeutic Massage Services will help ease your daily pain and bring stress relief. 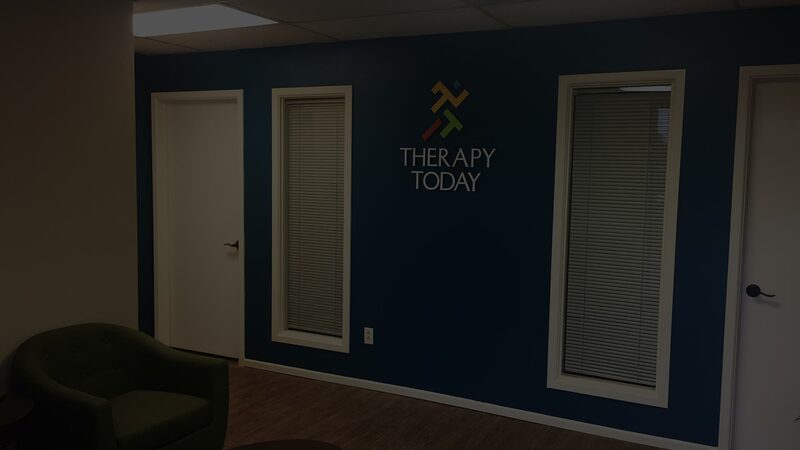 Each session is customized to meet specific clients' needs at the moment, treating each person as an individual is a priority for Therapy Today. 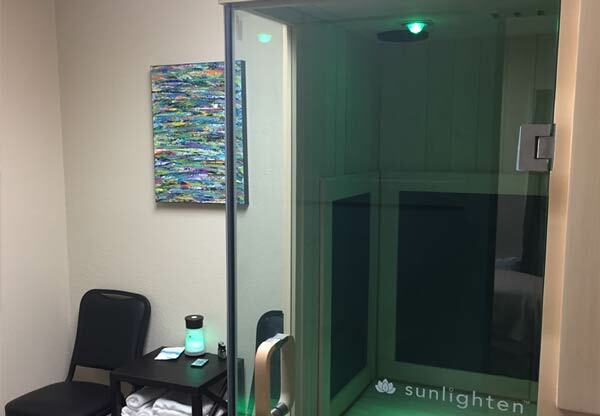 Our therapists continually learn new techniques, specializing in therapeutic treatments for both men and women, as well as treating stress and muscle related issues in adolescents. Come visit our clean, private and easy to find local massage office in Lubbock. Book a Bodywork Service and discover all the benefits you’ll enjoy. We treasure all of our clients and we hope you will come and see why we have been voted Best Massage Of Lubbock!  Muscle-balancing techniques with joint-mobilization maneuvers, used to quickly identify and correct dysfunctional neurologically driven strain patterns before they become pain patterns. The goal: assessment, matching physiology with correct treatment protocol, treatment adaptability and rehabilitation. Diagnosed and/or prescribed by a physician. Pressure to Work Superficial Muscles, Trigger Points and Knots. 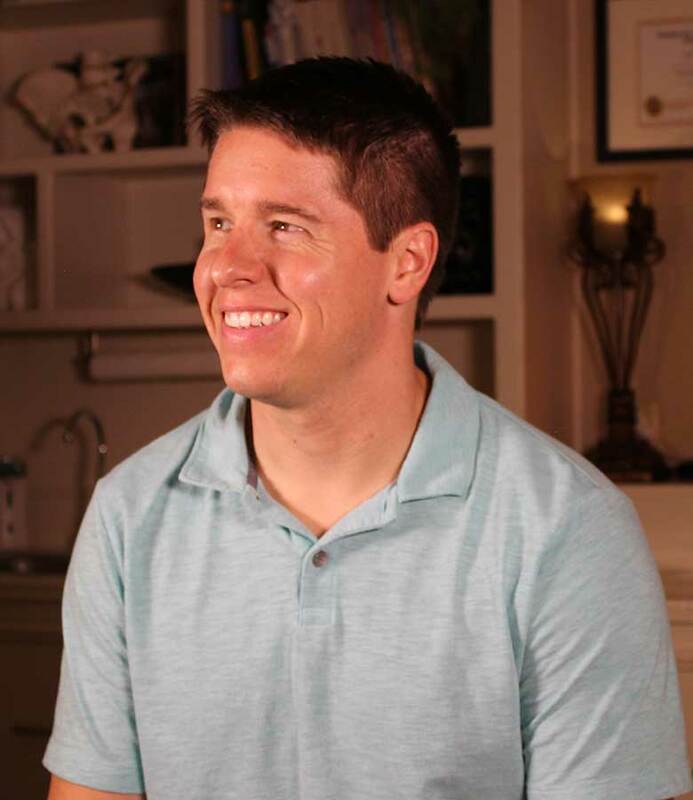 Jeff has been trained in many different modalities and found his passion in pain management and wellness therapies. Jeff's priority is relieving your pain to help your overall quality of life and improve your performance. Drew is currently training under Jeff to learn new techniques. Drew has been in the medical field as a paramedic for several years, and consequently has a thorough knowledge of the body and a passion for aiding others.